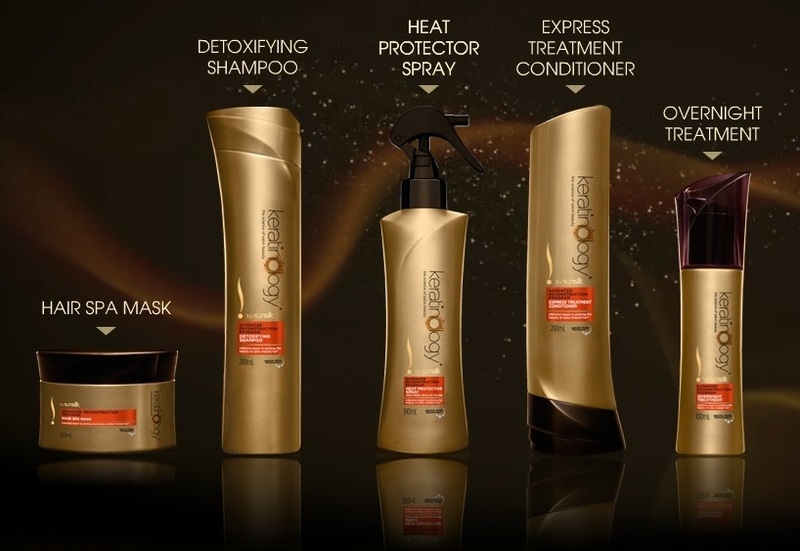 Keratinology by Sunsilk is the latest hair care innovation specially designed to prolong the beauty of salon-treated hair. 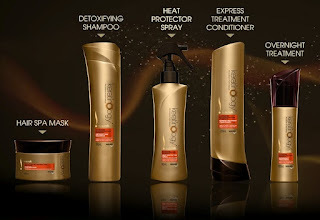 Inspired by the latest salon trends, each product range works in harmony with your specific salon style and treatment. 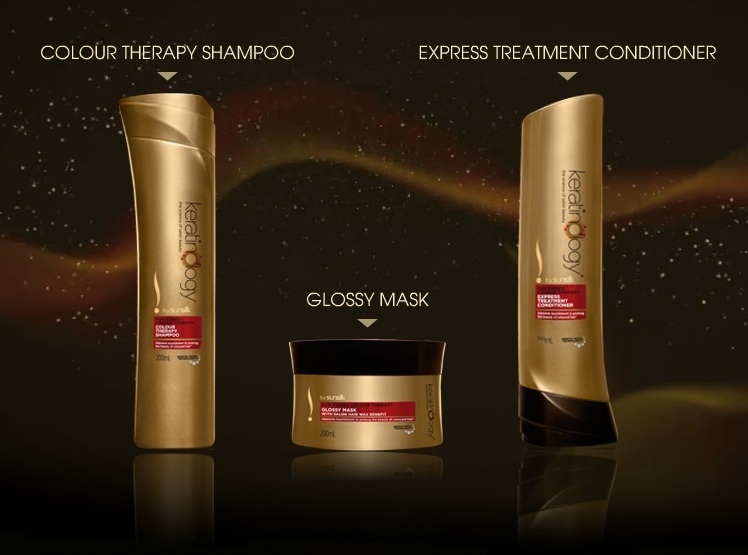 Developed with advanced Keratin Micro TechnologyTM, the luxurious formulas intensively nourish and reconstruct the hair’s surface. So you can keep your salon-treated hair looking beautiful for longer*. 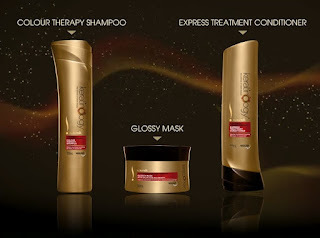 *Lab test vs. non-conditioning shampoo, when used with the complete range of Advanced Reconstruction Program. its new : MAGGI introduces "Juicy Specialz"